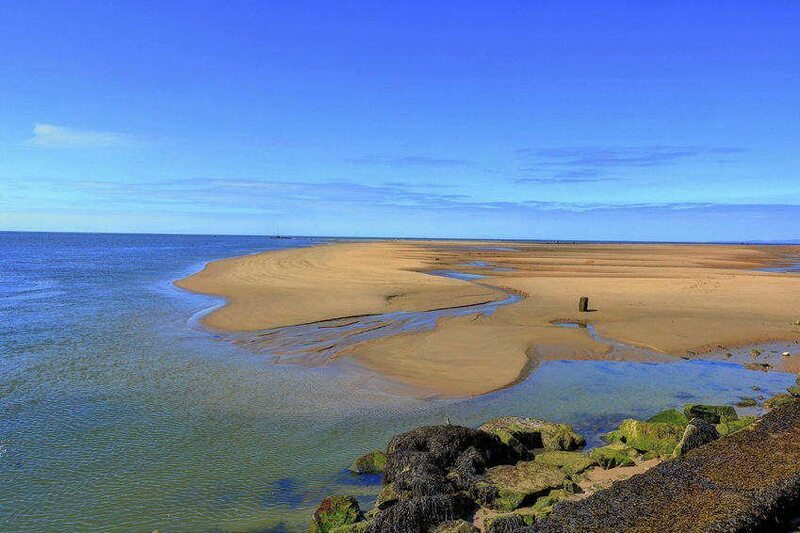 The Welsh coast has several beautiful beaches and Barmouth Beach Wales is one of them. This beach has amazing landscape with views of the Snowdonia National Park and there is a scenic harbour close to the Mawddach estuary. If you love dolphins, you might be lucky and see some playing in the waters as well. Surfing is possible too. The postcode LL42 1NE which will get you to the town centre of Barmouth. The A496 west from Dolgellau gets you here. 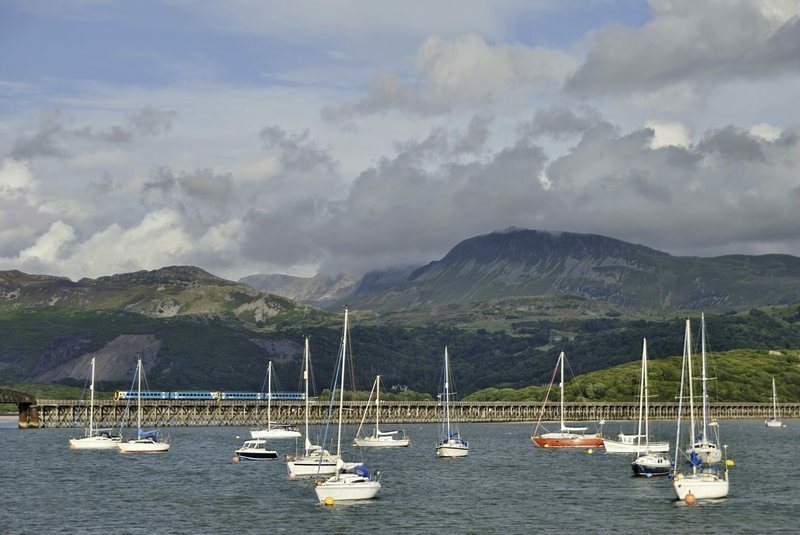 The closest train stations are Barmouth, Llanaber, Morfa Mawddach,Fairbourne & Talybont. Self catering cottage near the beach, ideal for a young family from £185 -£470 a week. Camp or Caravan on this small touring site from £18-35 a night for a family of four. Other than the beach, there are plenty of outdoor activities such as walks and climbing around Barmouth. Do pick up a tourist information booklet from the Barmouth Tourist Information Centre at the Barmouth Railway station to give you more ideas on things to do.